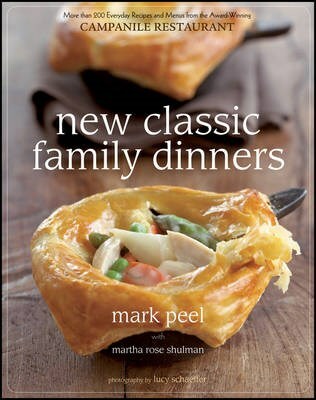 See Susie's review of this cookbook in her round-up of the best 2009 cookbooks at The Boston Globe. Great potato side dish recipe. Easy, and not too heavy. A sumptuous collection of the best "Family Dinner Night" recipes from Mark Peel's award-winning Los Angeles restaurant, Campanile.